Finding threats on a corporate network is certainly necessary, but by definition it means the threat has already breached your perimeter and is embedded in your networks. You're now on the defensive. 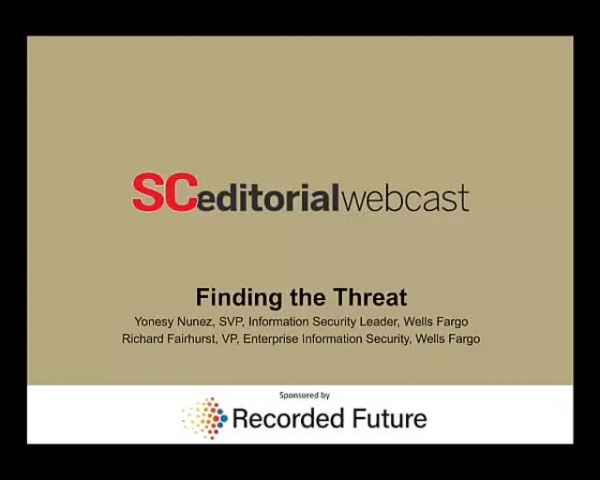 This special report webinar looks at techniques you can use to identify potential breaches before they enter your network. You'll learn about using off-network threat intelligence to identify not only potential breaches before they attack, but also potential false positives and other network noise that might distract your team and technology from doing their jobs most effectively and efficiently.